City Spice in Brick Lane has been awarded for their new vegan menu and their business is booming! 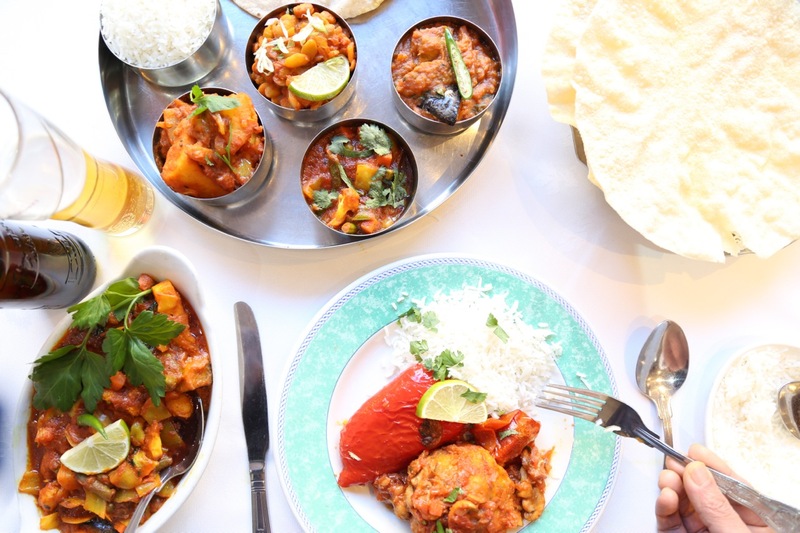 City Spice restaurant was recently named London’s Best Vegan Indian Restaurant option at the prestigious Bangladesh Caterers Association Awards. 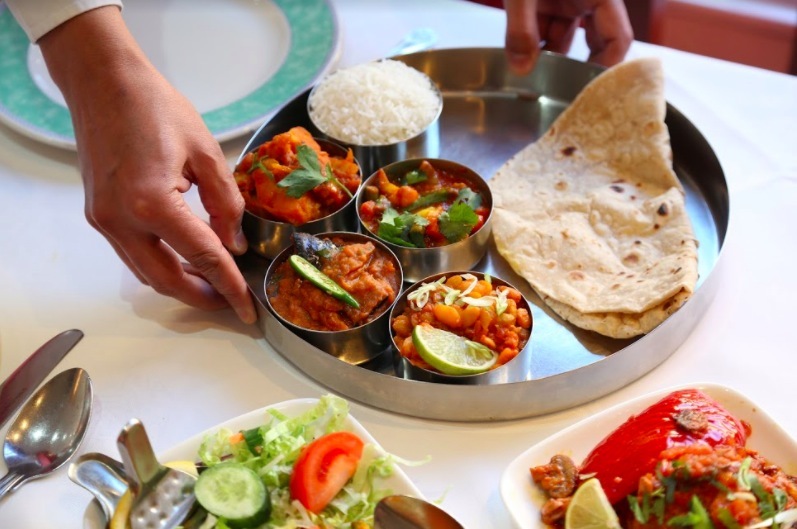 The awards are considered to be the ‘Oscars’ of the curry-house awards and City Spice was selected as the winner of their category in a vote involving the 12,000 member restaurants of the Bangladesh Caterers Association. But what is all the fuss about and why is the restaurant being honoured? 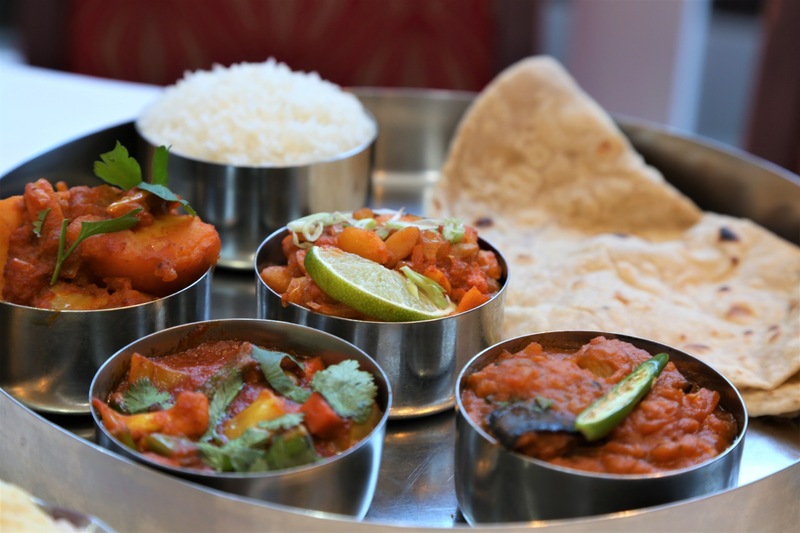 City Spice recently launched Brick Lane’s first ever purposefully-vegan menu in a curry house, resulting in a 170% increase in bookings for the restaurant in the two months following the launch. Yes, that’s correct. A 170% increase. That’s the power of plants, people! The Michel-Indian inspired vegan menu comprises of 14 dishes and was perfected after the restaurant attended a culinary masterclass with Michelin-star chef Rupert Rowley in Sri Lanka. 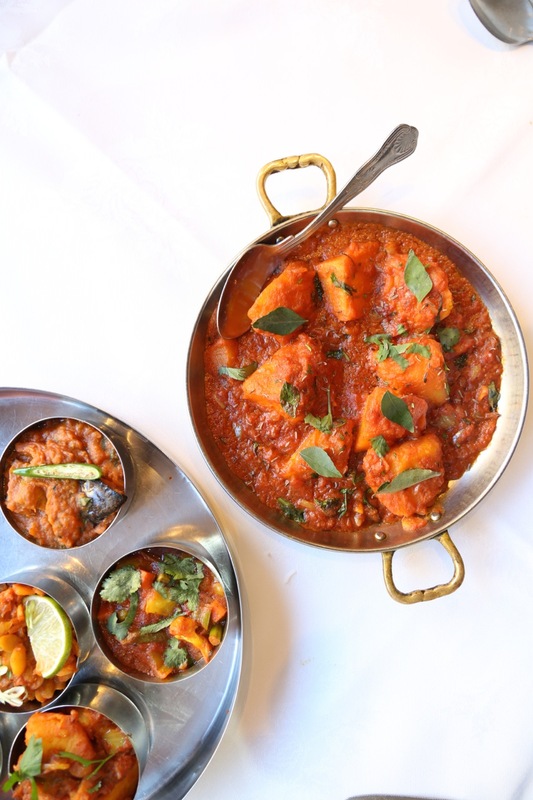 Fresh cubed pieces of potatoes are cooked with zesty cumin seeds and curry leaves, to provide a distinct, medium flavour, exemplified by a thick mouth-watering sauce. Lightly spiced mixed vegetable balls cooked in a spicy sauce with mushrooms, baked tomatoes and capsicum. Garnished with spring onions and coriander. 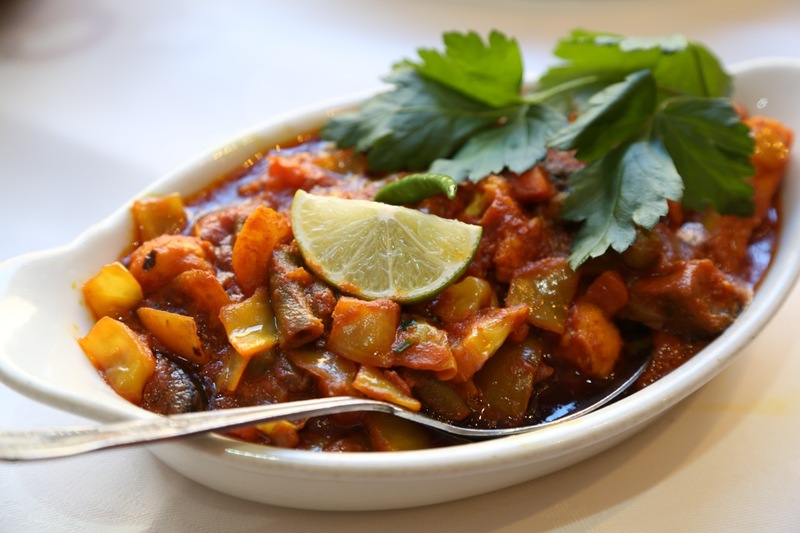 Seasonal vegetable cooked with an original recipe with an emphasis on the flavours extracted from fresh green chillies, fried onions and green peppers. 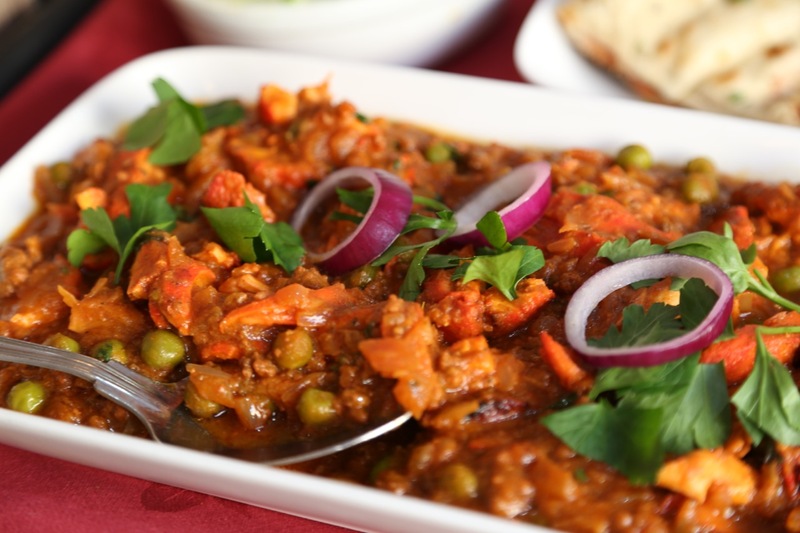 With its distinctive tomato flavour, this is the perfect go-to for newcomers to Indian cuisine. Medium spiced, tomatoes make up the base of this delicious dish, being built up with a selection of fine herbs as well as our own secret recipe, to give the Rogan it’s aromatic flavour. “Brick Lane is an incredible institution, but every institution needs a kick up the bum once in a while! Palates are changing, and the street needs to catch up. While we’re delighted to have been recognised by the BCA, that’s just the tip of the iceberg for our family run restaurant. Since its launch we’ve now sold more than a thousand vegan dishes!”. The restaurant was even recently featured on ITV News to talk about the runaway success of the vegan menu. This isn’t the first time the restaurant tasted success in the BCAs. 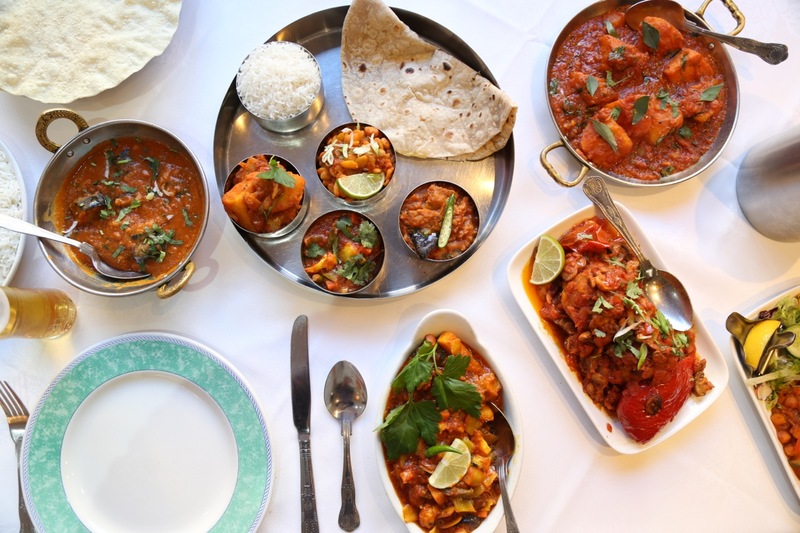 In 2017 the East End restaurant won London’s Restaurant of the Year at the Bangladesh Caterers Association Awards, and Best Asian Restaurant at the Asian Curry Awards. Click here to see the new vegan menu online. You can see the exact location of City Spice thanks to Google Maps. Customers can try the vegan menu, which also includes vegan wines, by booking a table. Simply visit city-spice.london/contact, dial 020 7247 1012, or email reservations@city-spice.london to secure your dining experience. Follow City Spice on Facebook. FGV received a fee to post this news. 10% of this fee has been donated to water security charity Isla Urbana in Mexico City.